You can buy an official Snapchat ice tray on Amazon right now for $12.99. “Ice cubes are ephemeral — they disappear at warm temperatures,” the product description reads. 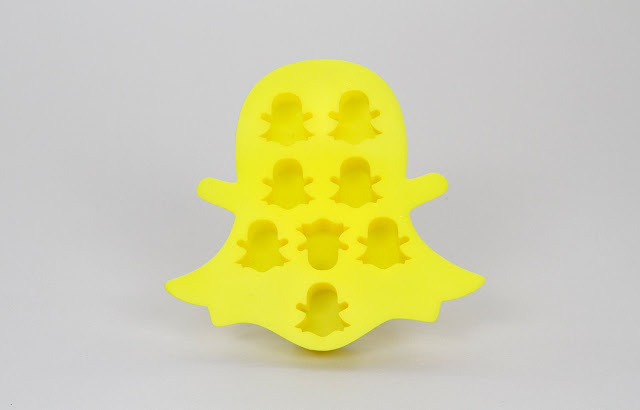 The yellow silicone tray produces eight ghost-shaped cubes and is “great for cooling down Mar-ghoul-rita’s and Boo-jito’s,” according to Snapchat.